Always a great experience! Everyone is awesome, and Dr. Vega makes you feel like you are his most important patient! Vega Smile Studio is honest and very friendly. My wife and I are glad we found a good dentist. I never give anything 5 stars but wow does this office understand what 5 star service means. Our first visit to the office put us right at ease!!! 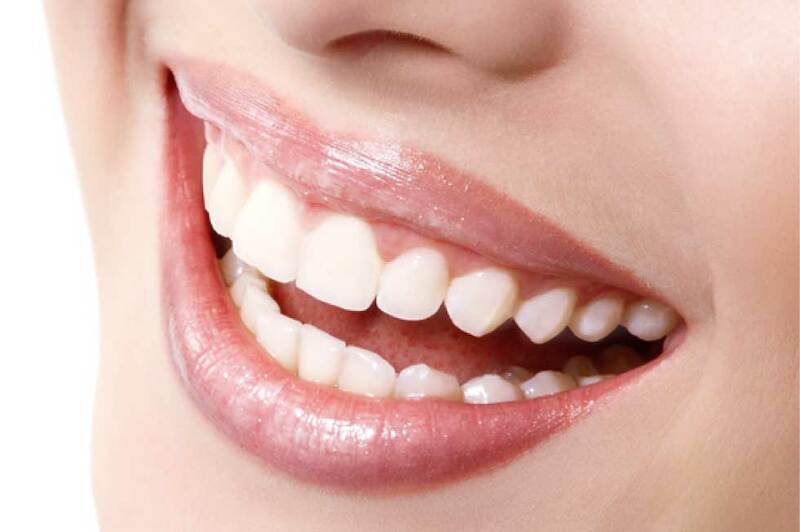 Stop hiding behind a closed-mouth smile and show those pearly whites after receiving cosmetic dentistry treatments. The various ways we improve your look are some of the most effective ways to restore your self-confidence. 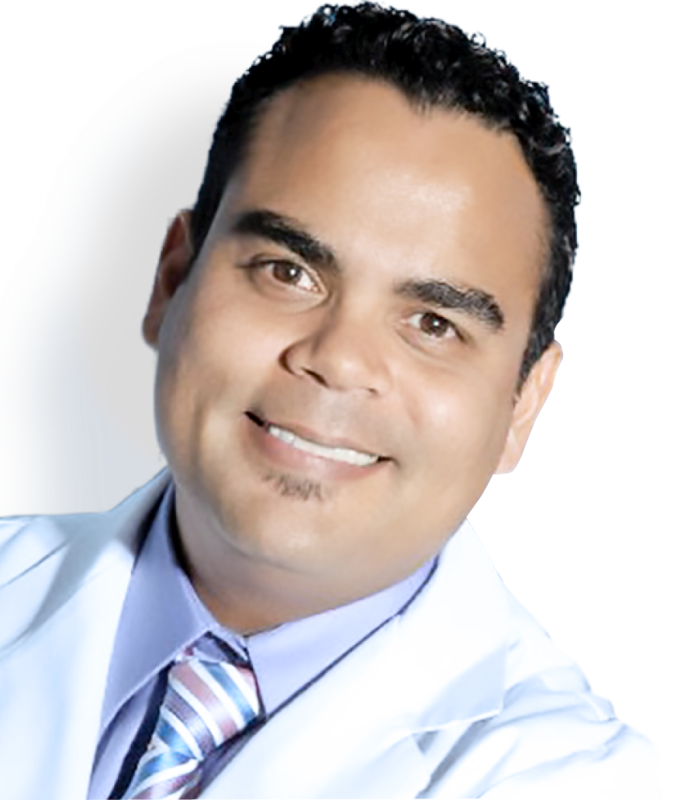 Dr. Ivan Vega began practicing general dentistry in 1997. He received his dental degree from New York University. Dr. Vega stays abreast of the latest technologies with memberships in the American Dental Association, as well as the Florida Dental Association. He is certified in Invisalign and the mini implant system, and also holds a certification from the Florida Cosmetic Institute in Botox Replacement.